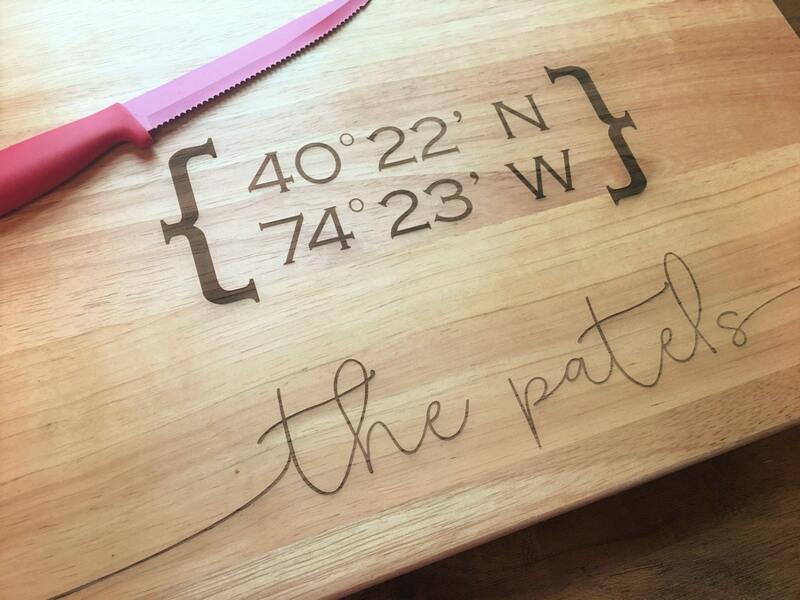 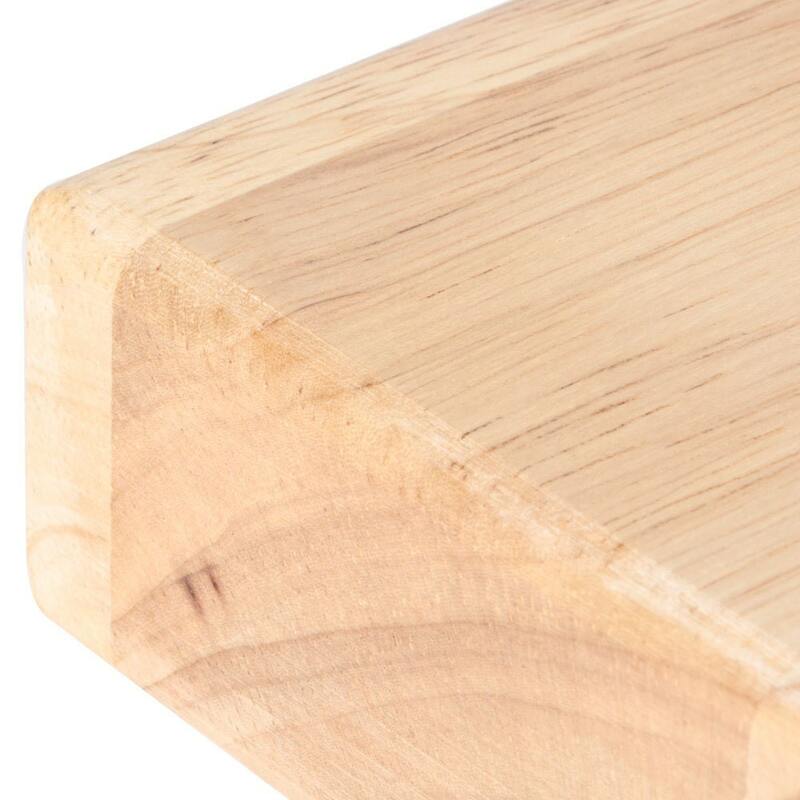 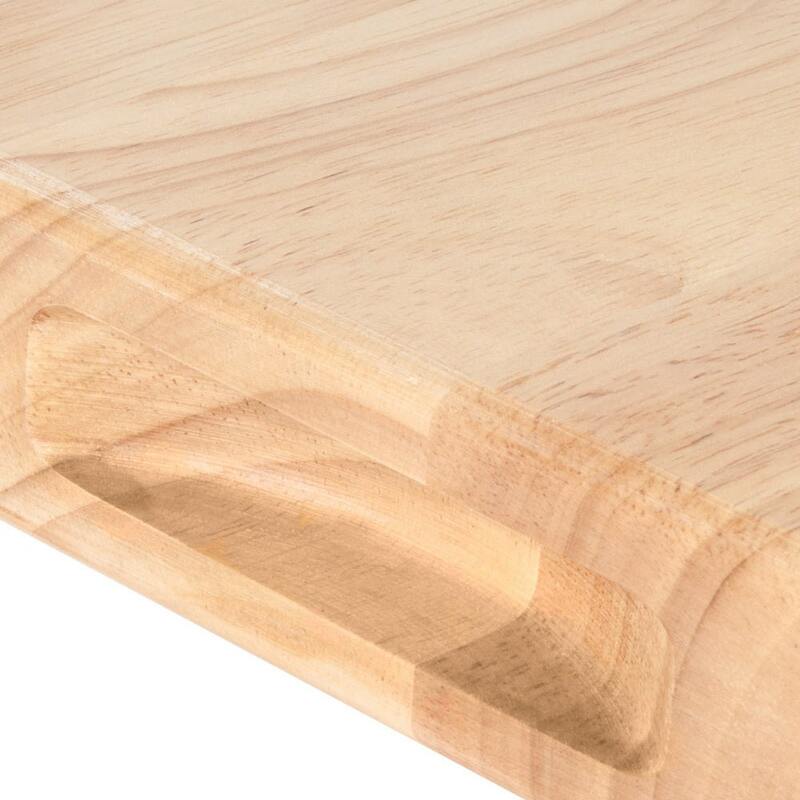 Large Custom Cutting Board Latitude/Longitude Family Name - Wooden Cutting Board, Personalized Cutting Board - 18" x 12" x 1 3/4"
There's no place like home. 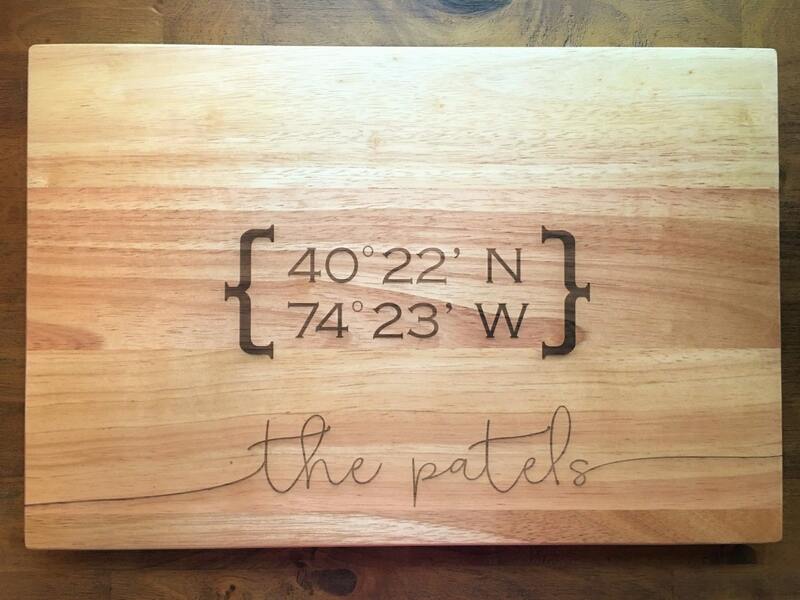 Laser engraved with the latitude and longitude and family name of your choice. 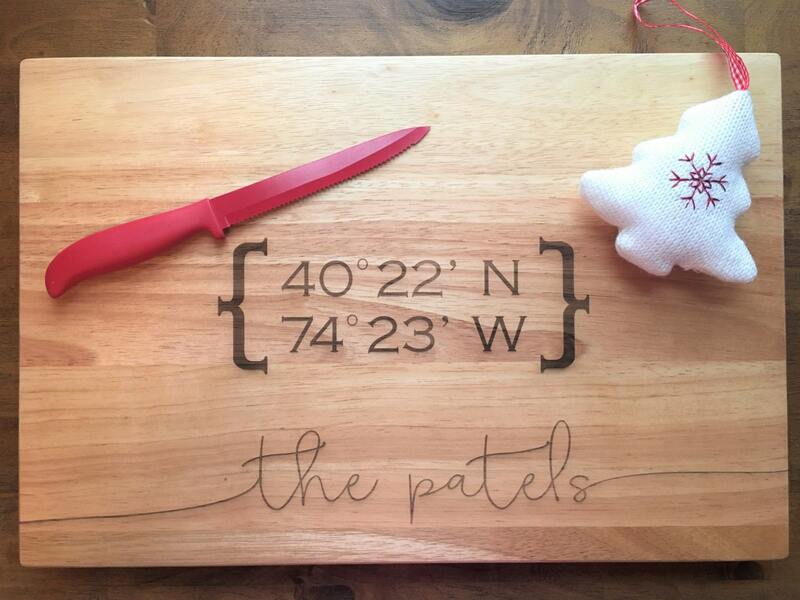 A simply perfect gift.